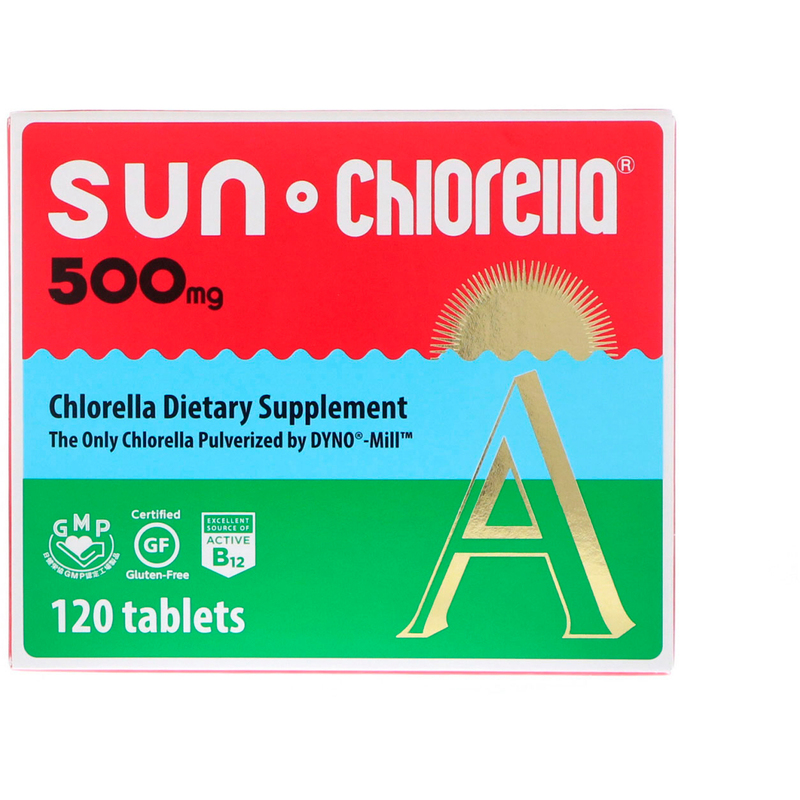 For over 40 years, our commitment to quality and purity has secured Sun Chlorella Corp. as a worldwide industry leader of chlorella. Sun Chlorella Corp. uses the nutritionally superior species of Chlorella pyrenoidosa that is Pulverized by DYNO-Mill. 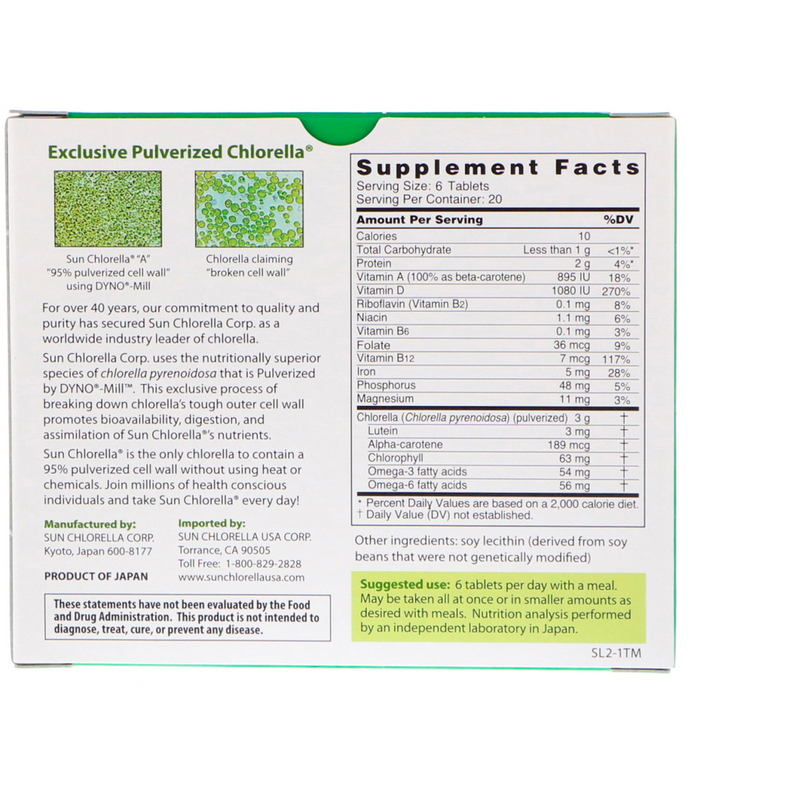 This exclusive process of breaking down chlorella's tough outer cell wall ensures maximum bioavailability, digestion, and assimilation of Sun Chlorella's nutrients. This product contains a substance known to the State of California to cause birth defects or other reproductive harm. This warning is required by the State of California for any product that contains more than 0.5 mcg of lead. Natural Products generally contain low levels of lead and the warning is not required by the Food and Drug Administration nor Health Canada. This warning may not be present on other dietary supplements, however, because penalties for not having the warning can be significant, we have placed the warning on our product.